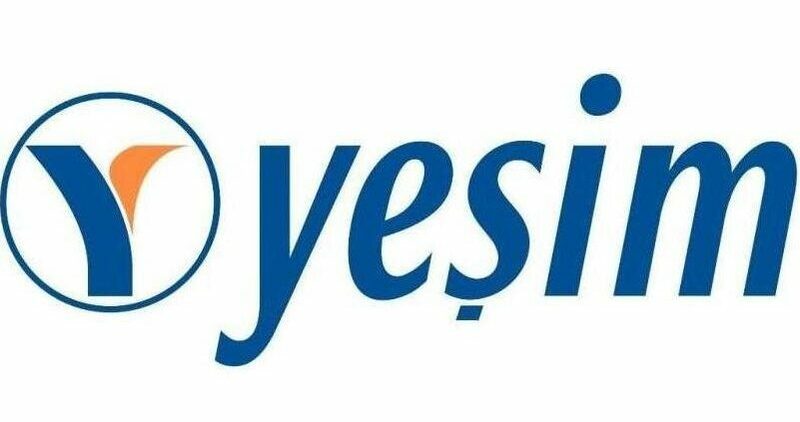 Yeşim Textile hosted the seminar titled “Child Care Needs in Business World” which attended Business World Agents and UN Agencies, organized by UN Global Compact Turkey Women’s Empowerment Working Group. Yeşim, who has been serving as a role model for 30 years providing continuously kindergarten services, showed her works in this field on the spot. In the event, a road map was drawn on what the business world should do in order to make more effective use of kindergarten services for women employees and to be more involved in the labor market. Kindergarten and Child Care Service, which all employees without excepting women-men need to be able to be more active and productive in Business World in the seminar, which member corporations of Global Compact Turkey Women’s Empowerment Working Group, put on the tablet. 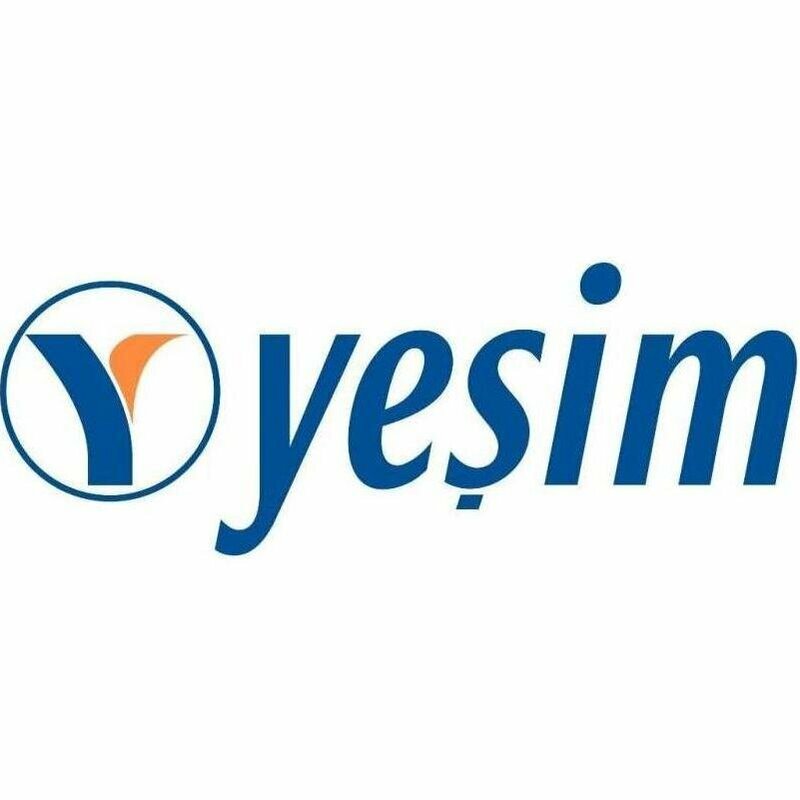 To the program was held on November 30 at Yeşim Academy; Turkey Global Compact Women’s Empowerment Working Group member corporations as well as agents of the Global Compact Turkey managers, Mother Child Education Foundation (AÇEV) and PwC Turkey officials also attended. 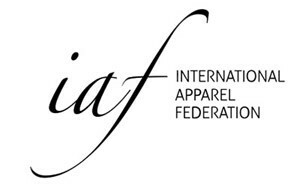 Turkey Global Compact Women’s Empowerment Working Group Co-President and Yeşim Textile Corporate Communications Manager Dilek Cesur, made the opening speech of the event. After the opening speech of Cesur, Women’s Empowerment Survey Results were shared by Global Compact Turkey General Secretary Melda Çele before the seminar. Bilgütay Yaşar, who is the company partner of PwC Turkey Tax Services and took the floor after Survey Results, also made a presentation titled “Legislation Regarding Child Care Needs of Employees. Duygu Yaşar, who took the floor after Yaşar and is Director of AÇEV Early Childhood Unit, informed the participants about kindergarten support and quality early childhood care and education. After presentations, it was passed titled “Company Workshop Regarding Child Care Needs”, where Supporter of AÇEV and Burcu Gündüz Maşalacı, is Director of Strategy Unit, were the moderators. Speakers, who took the floor as speakers at the session, shared examples about child care workshop of company. 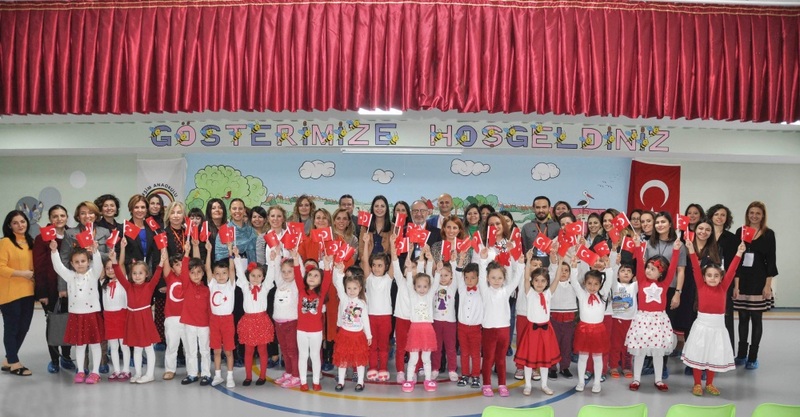 In the afternoon session of the program, Yeşim Kindergarten, where 325 children who had been serving for 30 years in Yeşim Textile, was given care and training, was visited and then participants were brought together with the participants. Participants in the workshop exchanged ideas on the added value and current problems that the kindergarten service would provide to the business world.